This recording contains excellent card effects with every detail carefully explained. 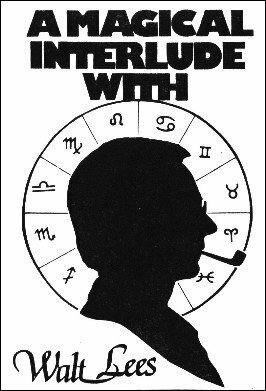 The highlight is perhaps Walt's own Astrology/Mentalism routines actually used professionally by him for a number of years. Originally released in the Martin Breese Magicassette series.